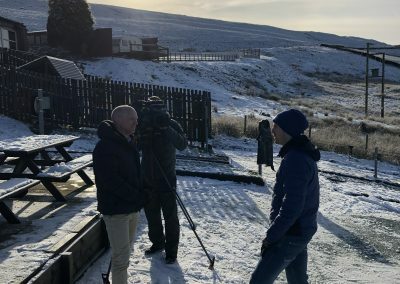 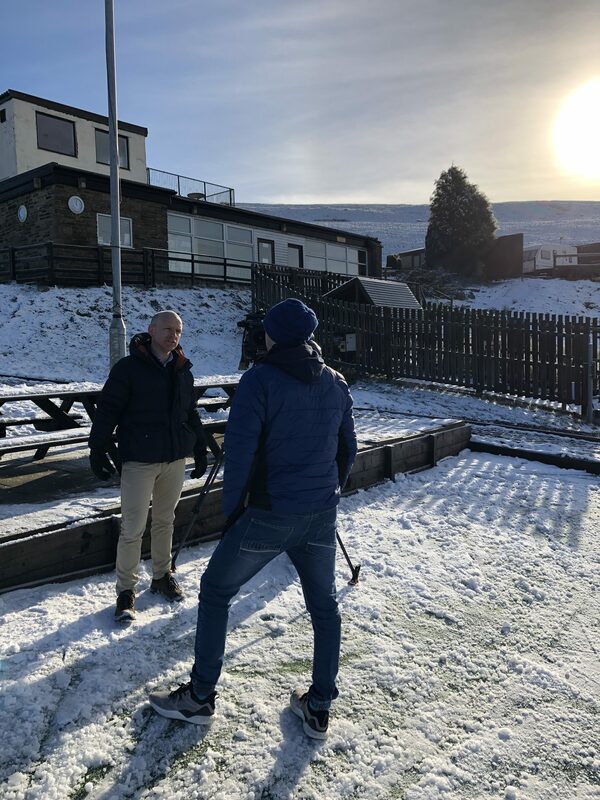 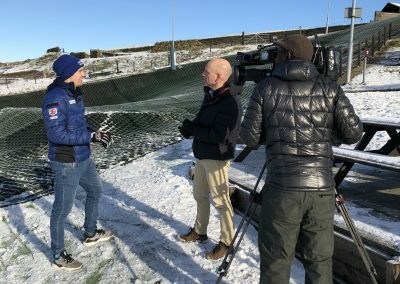 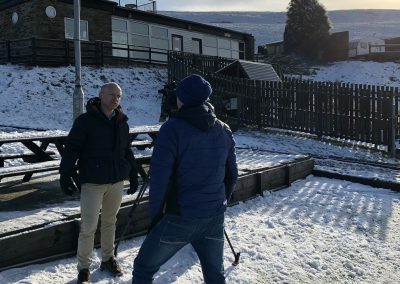 With his high profile appearance in the upcoming World Ski Championships, the BBC wanted to go back to where it all started and interview Dave at Pendle Ski Club. 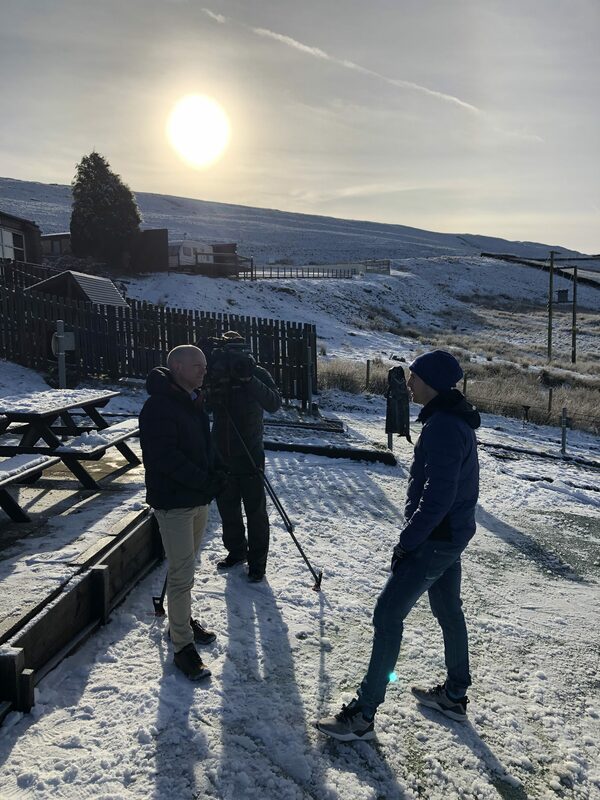 They chose a beautiful wintery day making it fell like home from home for Dave who spends most of his time in Austria when not competing in the World cup series. 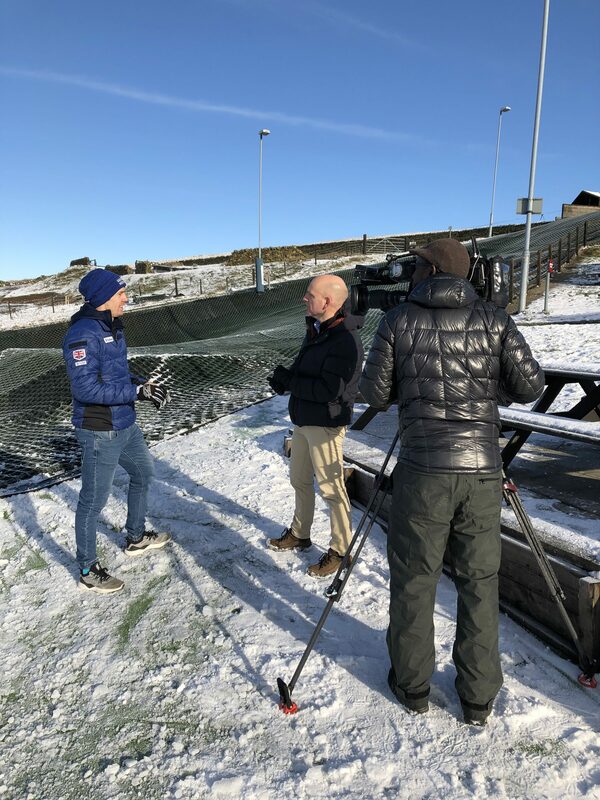 Dave will be competing in the Slalom in Are, Sweden on Sunday 17th February. 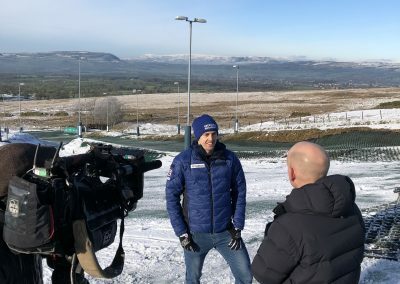 You can watch live on Eurosport or on the BBC red button. 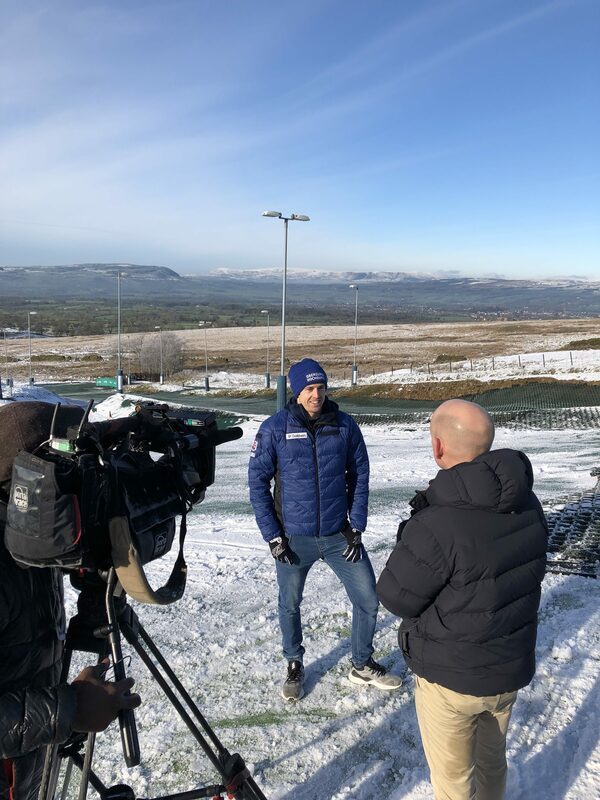 Everyone at Pendle Ski Club will have their fingers crossed for Dave and hope he brings home a medal!